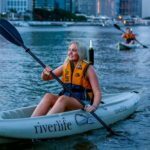 Queensland is known for its incredible natural wonders and welcoming culture. 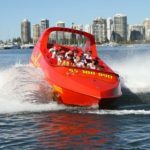 From the luscious Daintree on the Northern Tropics, to the excitement and thrill of Australia’s theme park capital of the Gold Coast. 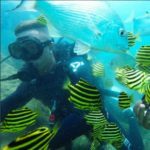 Queensland, the sunshine state, will take your breath away as you experience the beautiful the incredible contrast of crystal coral reefs and open red deserts. 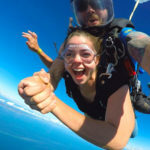 With so many things to do and fantastic opportunities for adventure, what are you waiting for? 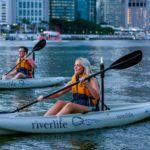 Brisbane, Queensland’s capital city, plays host to a wealth of great adventures and spectacular gift experiences. 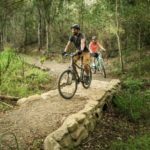 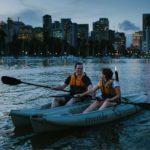 Whether you want to get outdoors or explore the best of the city, there are plenty of things to do in Brisbane and surrounds. 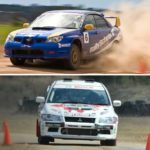 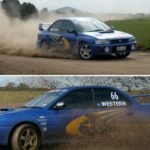 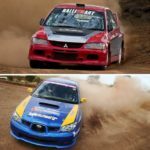 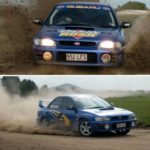 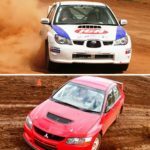 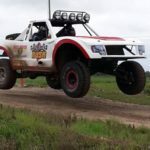 Abseiling and rock climbing are great experiences for outdoor adventure lovers, and those who want to get their adrenalin levels soaring will love rally car driving around a professional rally track. 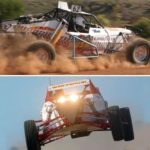 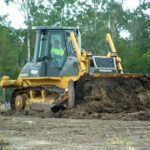 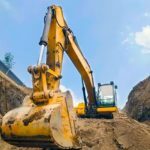 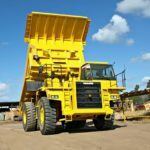 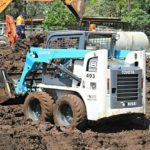 If you enjoy powerful vehicles then a 4WD course in Brisbane might be the answer for you - or if you had something even bigger in mind you could always try driving a dump truck, excavator or Bobcat! 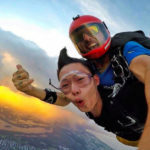 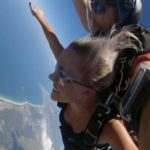 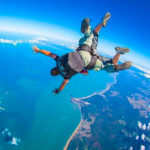 Those who want to admire the area from above can enjoy a hot air balloon flight, or, if that’s a bit too relaxed, tandem skydiving over the beach is another great thing to do in Brisbane. 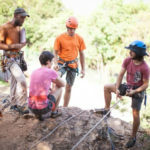 Whatever your preference, you’re sure to find an adventure you love. 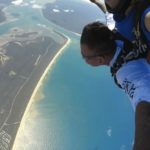 Fraser coast is one of Queensland’s gems. 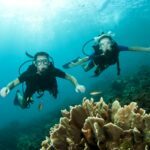 Located on the south side of the great barrier reef, you certainly won’t run out of things to do or sights to see while you’re there. 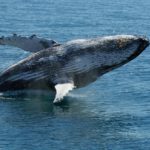 Whale watching is always an incredible experience and this is one of the best spots in Australia to see them. 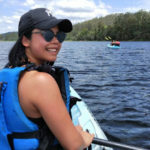 Or, if you like getting out into nature, there are also plenty of resort and camping experiences available in the area. 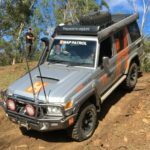 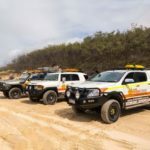 For those who are looking for a gift experience for the adventurer in their lives, a 4WD driving course on Fraser Island or a sand driving course is sure to hit the mark. 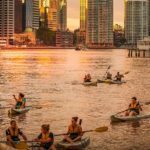 The Gold coast is packed full of adventures and activities. 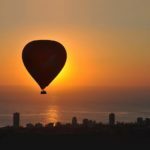 From a serene hot air balloon trip to an exciting jet boat ride on the open ocean, you’ll find lots to do on the Gold Coast. 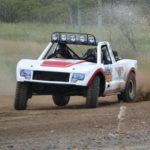 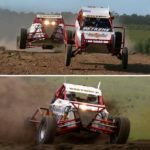 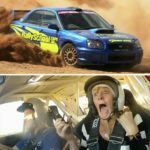 Why not try your hand at Trophy Truck driving? 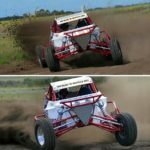 Or kick up mud in an extreme off road buggy experience? 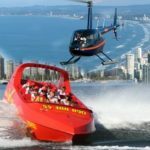 The bottom line is, if you’re on the Gold Coast you’re going to have fun. 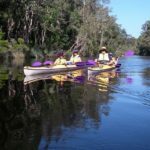 The sunshine coast is a sight to behold. 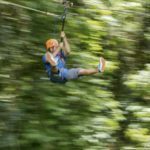 With rainforests, beaches, mountain villages and pineapple farms, what’s not to love about this fantastic area? 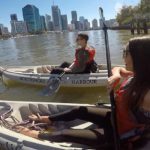 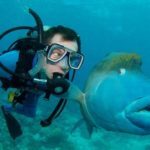 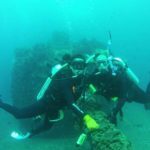 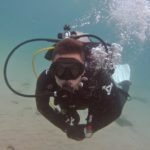 If you’re staying on the Sunshine Coast you’ll definitely want to go on a deep sea diving trip and take in the diverse aquatic views, or if staying above the water is more your thing then a self-guided kayaking trip is just perfect. 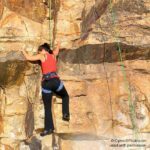 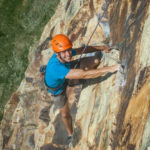 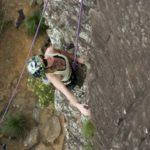 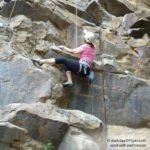 Abseiling, walking tours, rock climbing, and 4WD experiences are also available for land lovers, but no matter what you decide to do, the Sunshine Coast is a great place to do it. 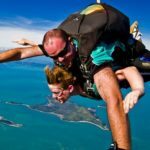 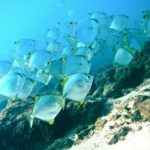 Other awesome things to do in Queensland include a visit to the mind blowing Whitsundays or a trip to tropical north Queensland. 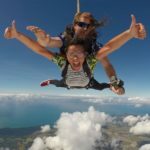 There is certainly no shortage of adventures to be had and wonderful things to do for those living in or visiting Queensland!